I’ve received a number of questions from readers and followers about my favorite casual shoes in the past few weeks. I basically LIVE in sneakers and pretty much wear some sort of casual shoe everyday. I’ve shared a bunch of favorites on CNC over the years, but they’re sprinkled into all sorts of blog posts, so they’re semi-difficult to find if you don’t know where to look. 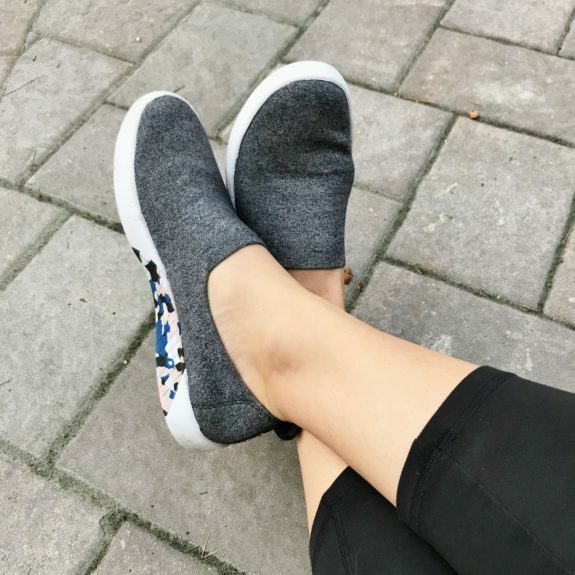 TOMS Del Rey Sneaker – These TOMS are probably the shoe that I wear most often because they’re comfy and go with just about any outfit. I also receive the most compliments on them! I mean, how adorable are these sneakers? They’re on sale for just $55 on Zappos.com, and you get free shipping both ways! 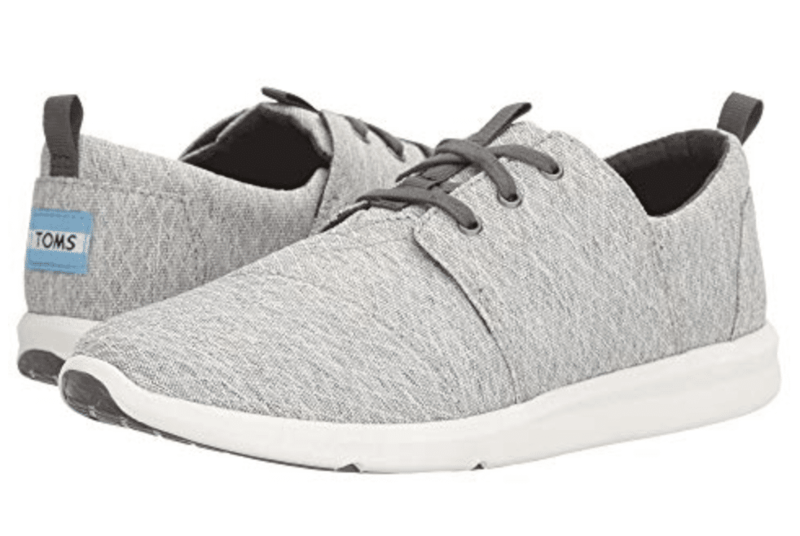 Keds Studio Dash – I get questions ALL time time about the shoes, and they’re truly one of my favorites since they slip on and off so easily. They’re super lightweight, comfy, and coordinate with lots of different outfits. And, bonus, they’re on sale right now for just $29! 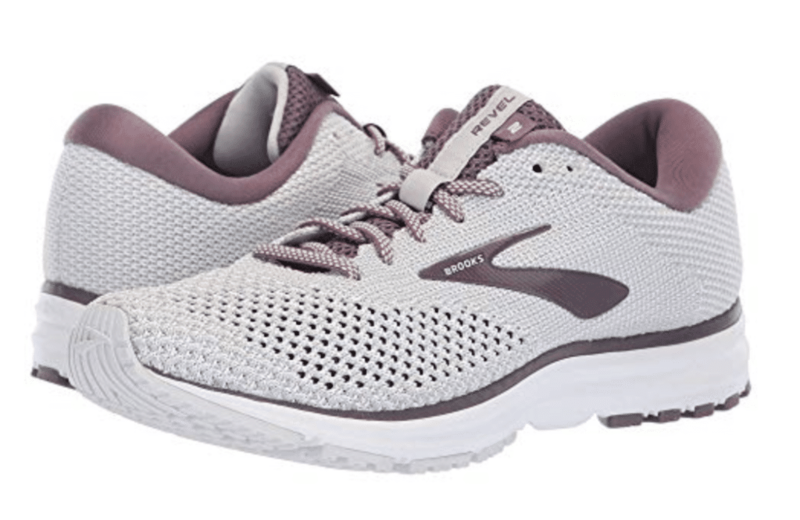 Brooks Revel – The Revel are a long-time favorite of mine, and they’re an awesome hybrid running + lifestyle shoe. They have an adorable knit pattern on them, so you can wear them out with friends, running errands, etc., but you can totally run in them too. Brooks actually just released the Revel 2, and they are so cute! I actually like these color combos even better! Brooks Bedlam – Super cute, right?! I just blogged about these last week, but they deserve another mention. 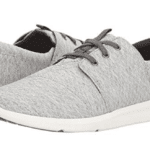 Besides being stylish, these sneakers are light-weight, supportive, and perfect for everyday activities as well. The Bedlam are definitely a new favorite! 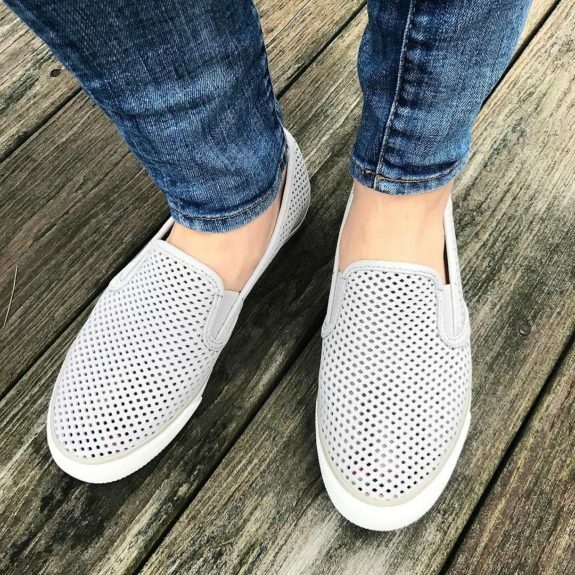 Sperry Seaside Perforated Sneakers – These Sperry’s are a long-time favorite as well, and I still wear them a ton. They’ve held up really well over the years. 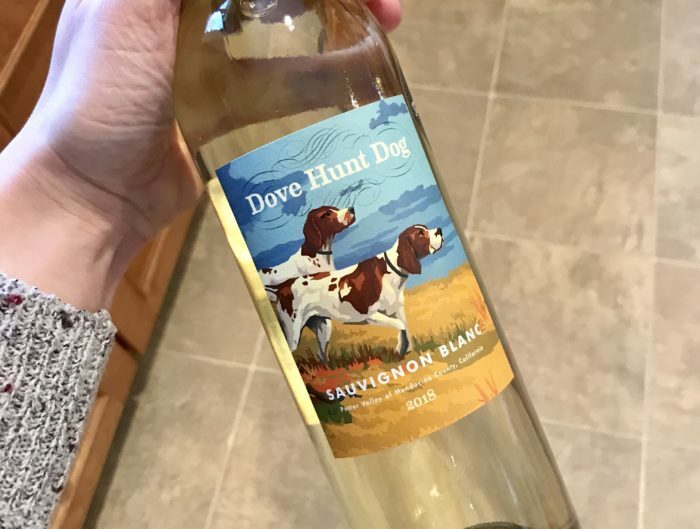 And, right now, they’re on sale for just $52! P.S. 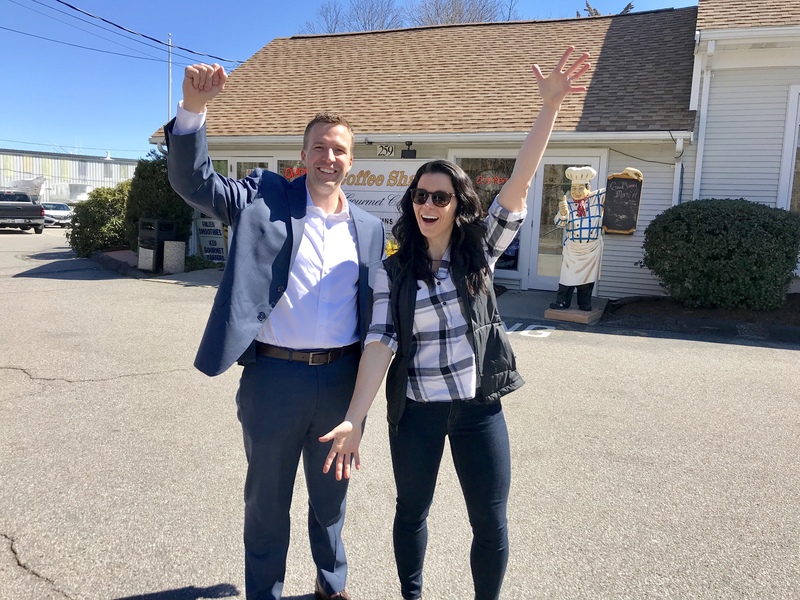 If you’re interested in receiving (high-protein) weekly recipes and monthly meal plans, be sure to sign up for my newsletter! 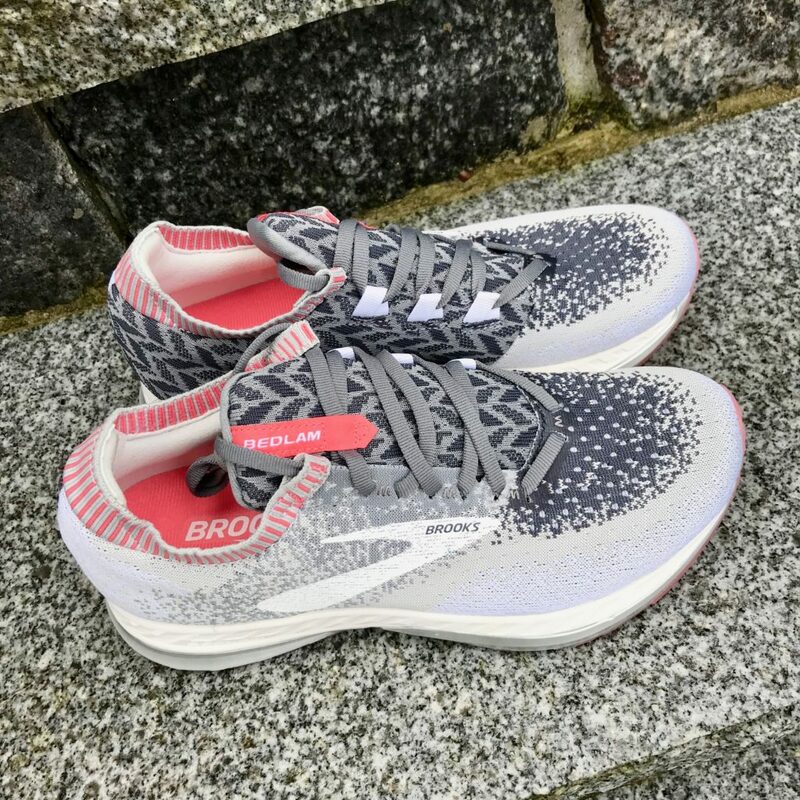 The Brooks Bedlam are so unique and I love the print/design!